Luxurious living at its finest! 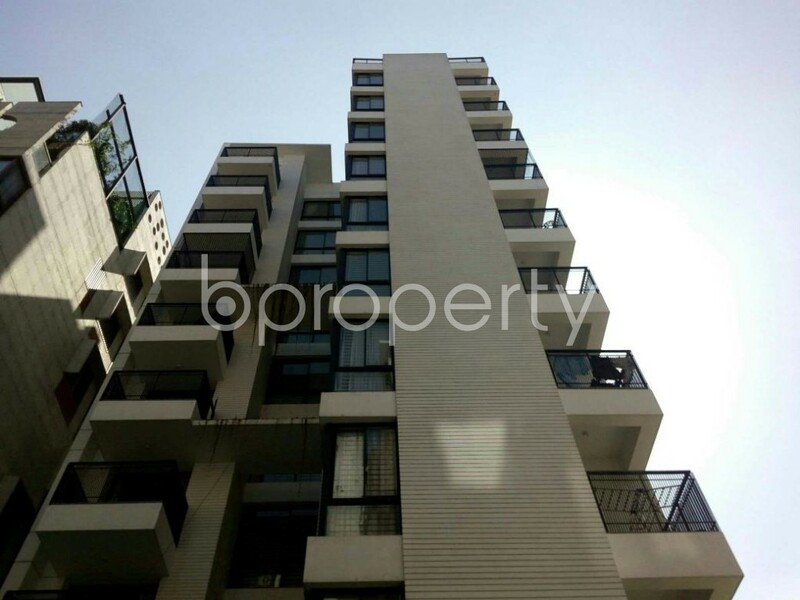 Take a look at this gorgeous 3100 Sq Ft flat in Bashundhara R/A. Ample natural light and spacious room design make this one of the best places to live in the area. Lovely apartment with 4 beds and 4 baths. You are getting all the facilities you need with a spacious place to live. Nearby locations have multiple shopping spots and eateries. Schools and universities are also available in the area to assure that your child gets a better education. The flat has got amazing rooms which are enough to get you swayed to seize the flat right away. There is one active and well-maintained elevator and staircase to lead you to this superb dwelling. The apartment has got balconies to refill the happy time with your family after a hectic day. I would like to inquire about your property Bproperty - 1857911. Please contact me at your earliest convenience.